OGDEN — Elections and politics have been my main focus of late, but not the only focus. 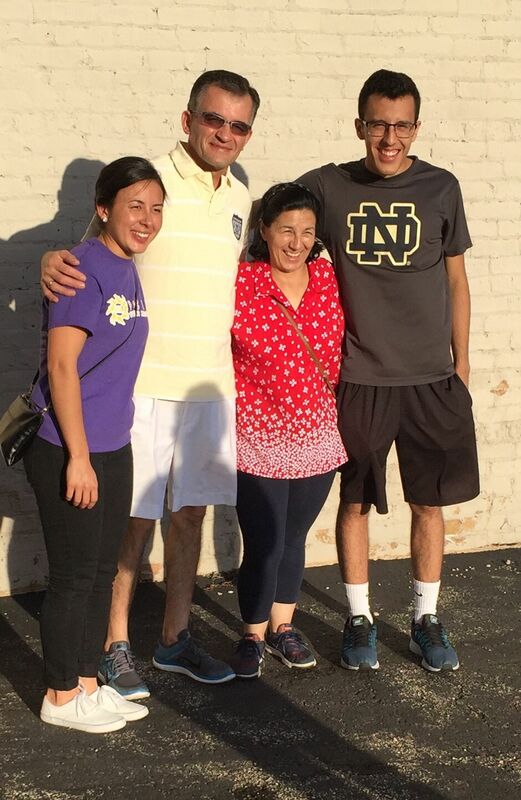 U.S. ICE agents’ courthouse arrest of Weber Co. immigrant irks judge, lawyer, April 2, 2018: I always appreciate a good immigration story. This was about an undocumented immigrant arrested in an Ogden courthouse while appearing on a charge unrelated to his migratory status and the fallout that ensued. 1st District U.S. House race between Democrats Weiland, Castillo getting testy, April 22, 2018: It’s heated among the two Democrats who would like to unseat the eight-term incumbent rep. Police were called in response to one incident involving the two at the Davis County Democratic Party convention. As Weber Co. GOP convention looms, candidate-selection process draws fire, April 13, 2018: This was the first of a pair of stories on the flap among GOPers in Weber County about what should be the proper method for candidates to get on the ballot — via petition or via delegates at convention. The selection process is a divisive issue among Republicans. Weber County ag boosters tout import of farming even as more development looms, Feb. 24, 2018: This is a look at concerns about over-development in western Weber County by ag advocates. Development and growth is one of the huge issues the area will be dealing with in years to come. Weber County roads employees’ charges led to Gibson probe, ex-official says, April 10, 2018: This was a long follow-up on the Gibson issue, citing a former Weber County employee involved in bringing the issue to the attention of investigators. Whatever the case, Gibson announced soon thereafter that officials had decided he wouldn’t be charged. 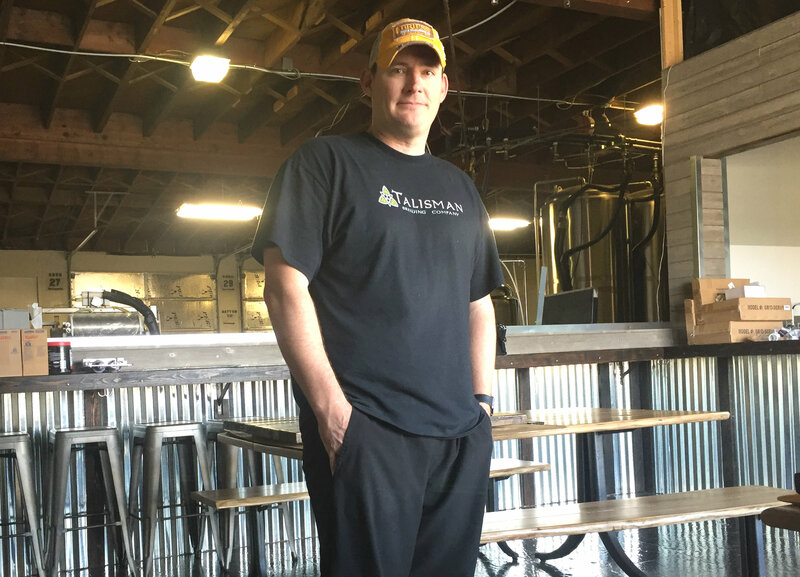 Ogden beer drinkers rejoice: 2 brewers expanding, 2 new ones in the works, April 2, 2018: Four, count ’em four, projects were in the works to bring more beer/beer-consuming options to Ogden. 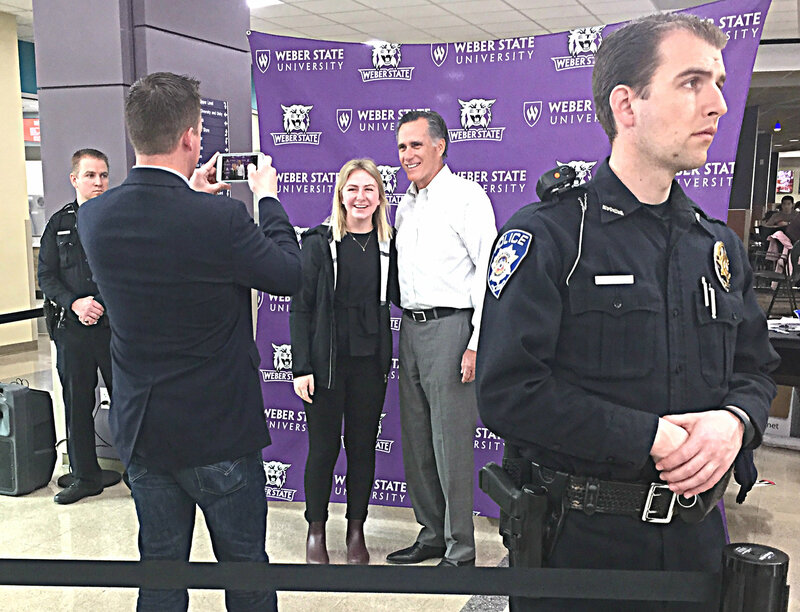 US Senate hopeful Mitt Romney offers up praise for Trump at Weber State stop, March 13, 2018: The former presidential hopeful stumped in Ogden and I sat down with him for a few minutes at the Weber State University campus. North Ogden amphitheater lawsuit raises specter of having to tear out upgrades, March 1, 2018: This issue lingers on. I covered the first day of court in a preliminary injunction hearing in the case and more is coming. 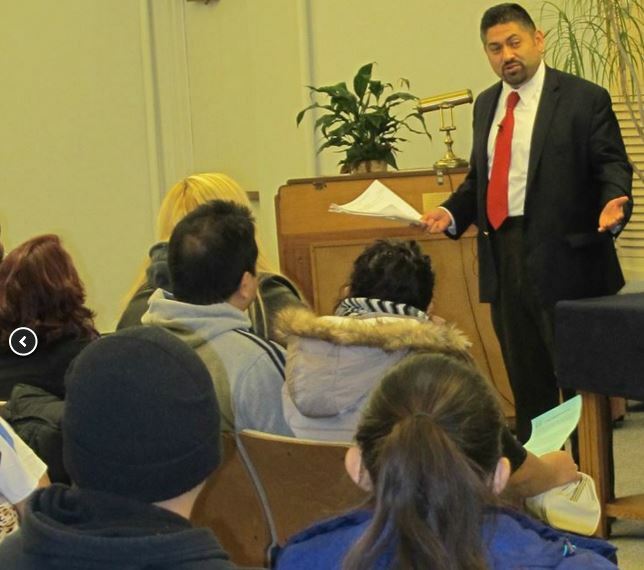 Ogden DACA recipients mull return to shadows as U.S. immigration debate sputters, Feb. 7, 2018: Some immigrants with DACA status talk of returning to the shadows as the debate over granting them a means to remain legally sputters. On Monday Jan. 4, U.S. Department of Homeland Security Secretary Jeh Johnson announced the detention of 121 undocumented immigrants in an operation over the prior weekend. He said more action, focused on undocumented Central Americans, could be forthcoming. That, plus earlier talk of such action, spurred nervousness in the Hispanic and immigrant community in Elkhart County. I received word that evening of Jan. 4 of a supposed raid, ongoing, by U.S. Immigration and Customs Enforcement officials at an apartment complex in south Elkhart and went. Nothing. Turns out a local law enforcement unit that also goes by the acronym ICE (focused on drug dealers, not undocumented immigrants) had conducted an operation at the south Elkhart complex. They arrested a Hispanic man, but on drug charges, not immigration violations.